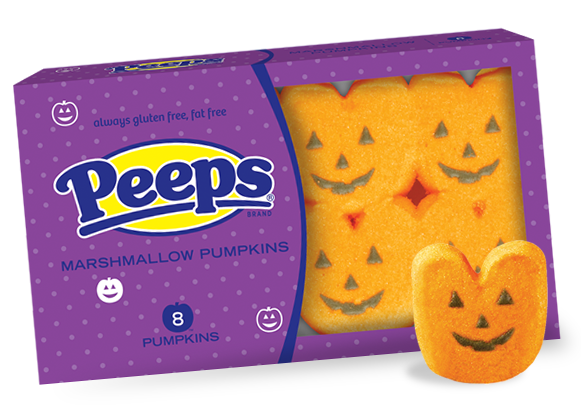 As we enter the fall and winter holiday seasons, the perennial question arises: What candy is gluten free? Halloween is Friday night and the kids will bring home pounds of sweets from their neighborhood rounds. Before the kids get that sugar rush, be sure to read ingredient labels to see whether the candy they're interested in is safe. The Celiac Disease Foundation has published a handy gluten-free treats list covering major brands like Hershey, Mars, Tootsie Roll, Just Born and Nestlé. Happy Halloween!